EVO Guide: Are you as fit as 4-year-old? As children, we were efficient movers. 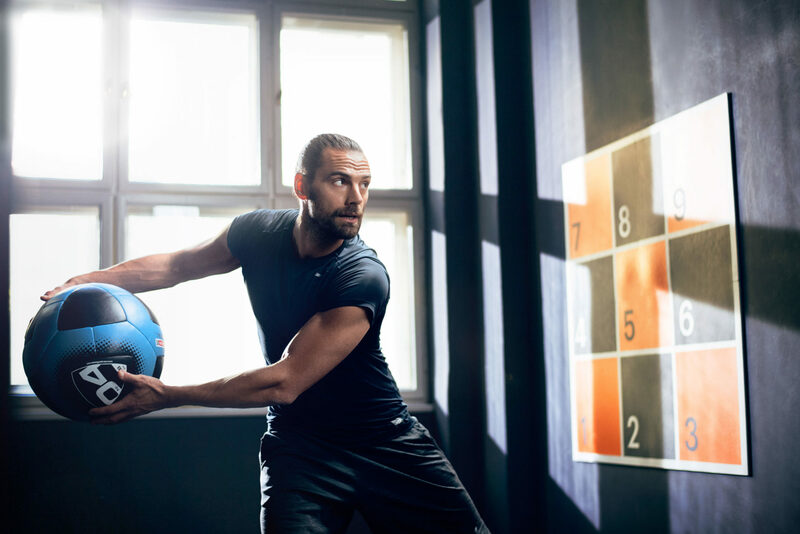 We learned to move through several stages of development, during which mastery of simple movements quickly formed the foundation for more complex movements. Yet, when we got older our movement health declined. EVO is all about natural, skillful movement and in our opinion no-one is more naturally skilled than a 4-year old. Fill out this form and download the guide. Take the test and find out where you stand compared with a 4-year old kid! 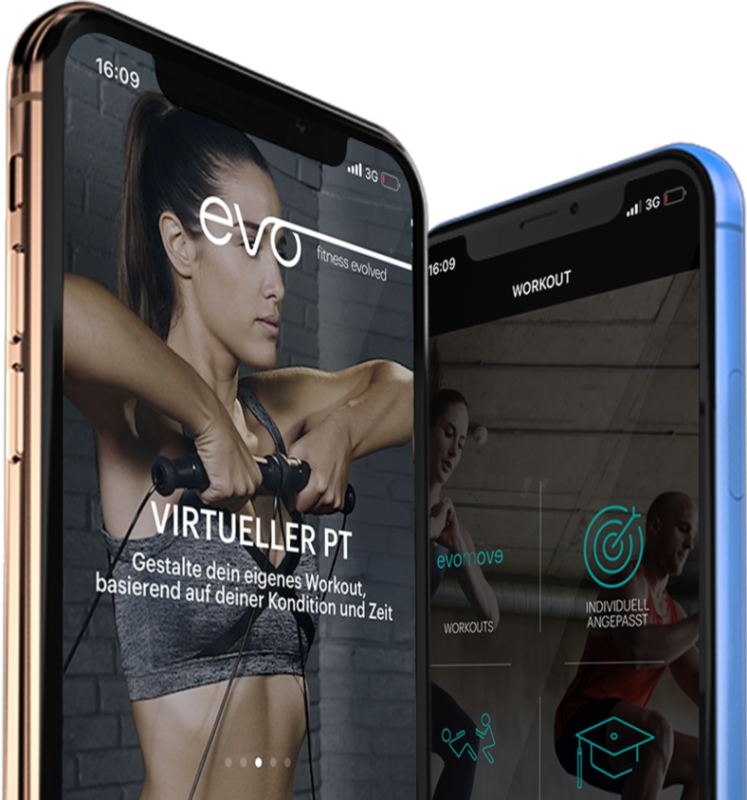 Keep in touch & sign up to receive our Newsletter with EVO Workouts, training tips, event invitations & interesting offers. You can unsubscribe at any time. Yes, I want to sign up. No, thank you.